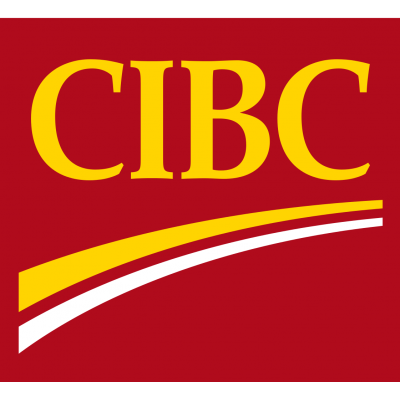 You'll be joining CIBC's Retail Banking. You'll use your expertise in financial services products and customer service to help clients as they manage their day-to-day banking needs. As a Senior Customer Service Representative, whether it's taking the lead to answer questions, assisting with transactions, or proactively connecting clients with the right team members, you'll be the first line of support as clients work towards their financial goals. Client Engagement - Help clients manage their accounts and products. Focus on each client experience and make every interaction meaningful. Connect clients to the right CIBC team members who can help them reach their goals. Problem Solving - Listen, ask questions, and put yourself in the client's shoes. Act like an owner by taking accountability for client issues, and know when to lean on others to find better solutions. You're passionate about people. You find meaning in relationships, and surround yourself with a diverse network of partners. You build trust through respect and authenticity. You love to learn. You're passionate about growing your knowledge, and you know that there is no limit to what you can achieve.